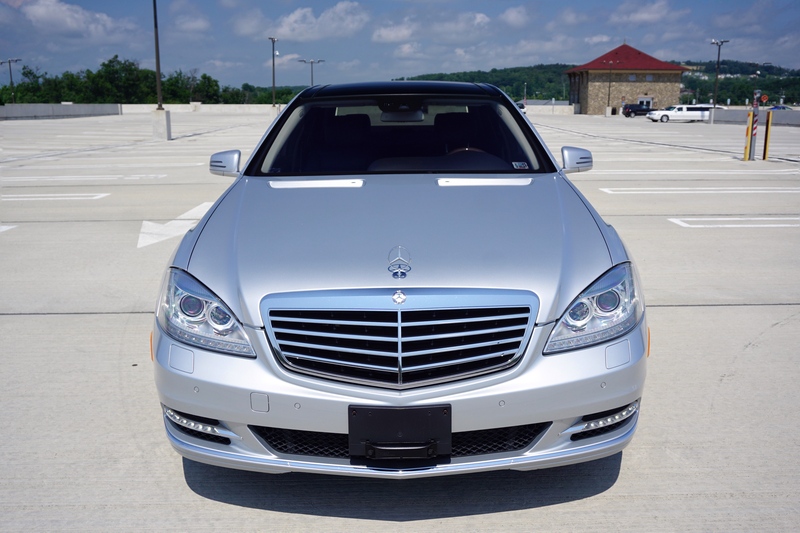 The Mercedes S Class in one of the most iconic and luxurious sedans available dating back since the release. 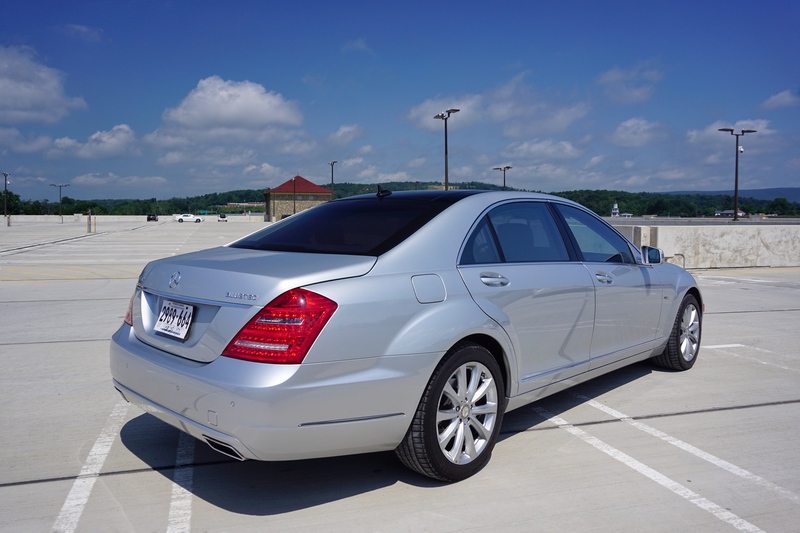 No company in the area offers this type of sedan used for transportation. 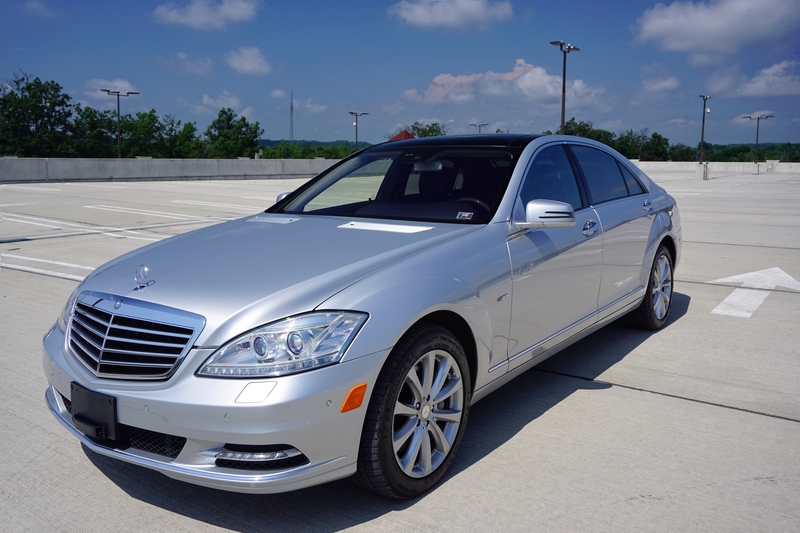 This sedan is the definition of luxury. 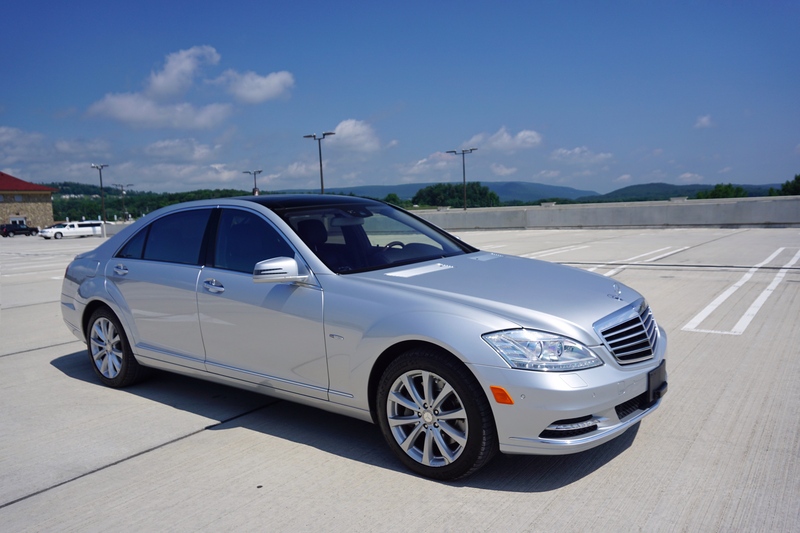 This car is the way to go if you’re going to that very important meeting or transporting a VIP client. 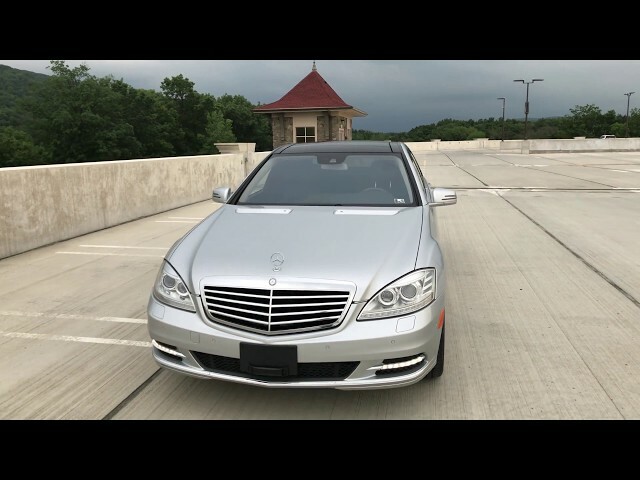 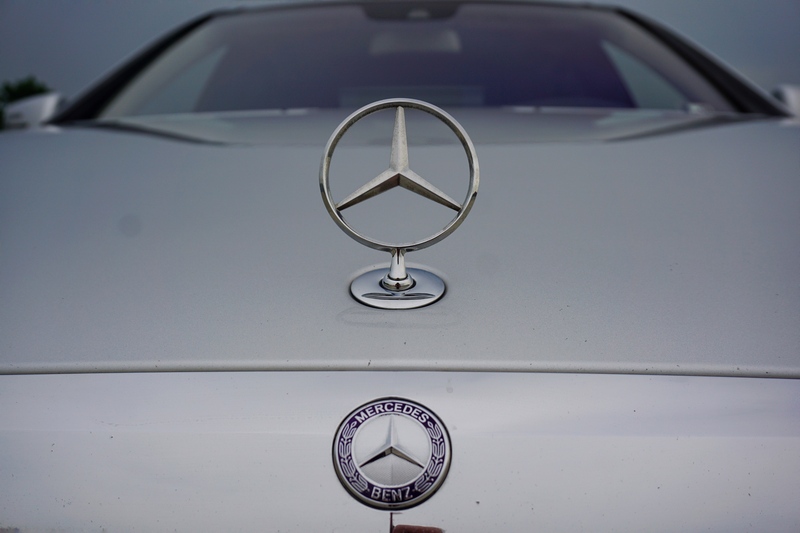 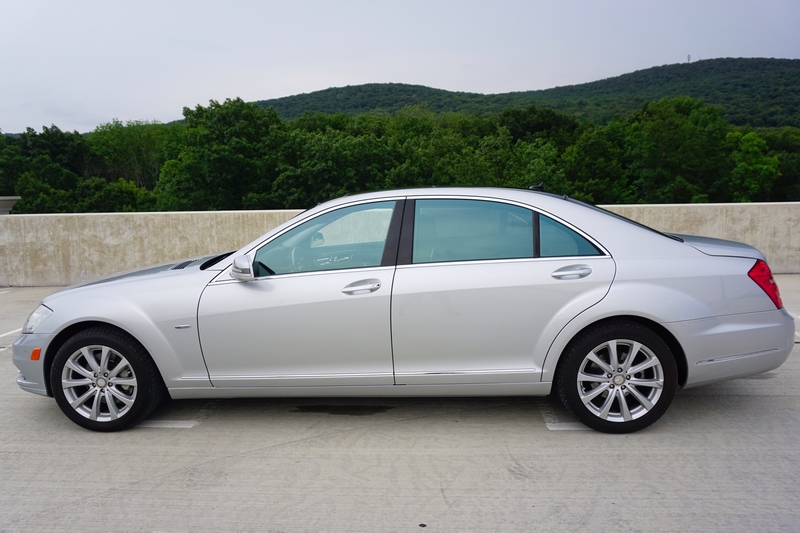 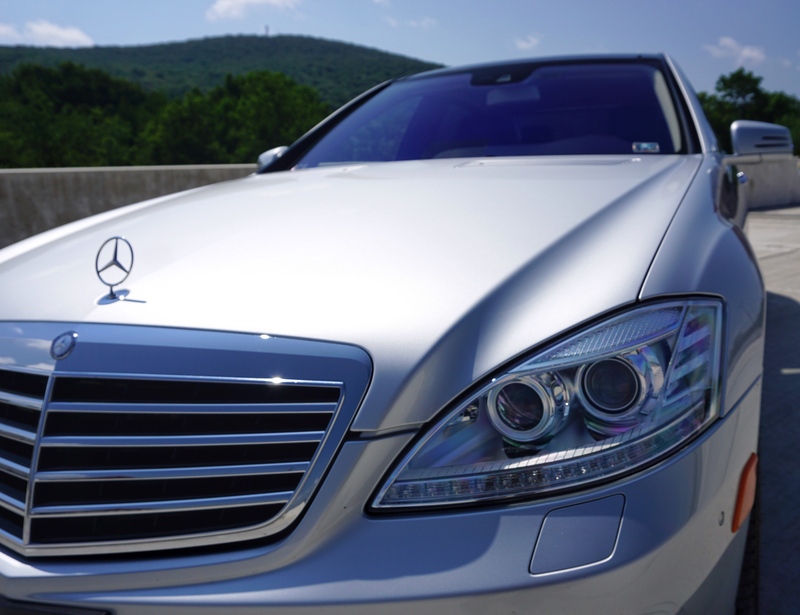 Our Mercedes S Class sedan is our most luxurious sedan that we have to offer. 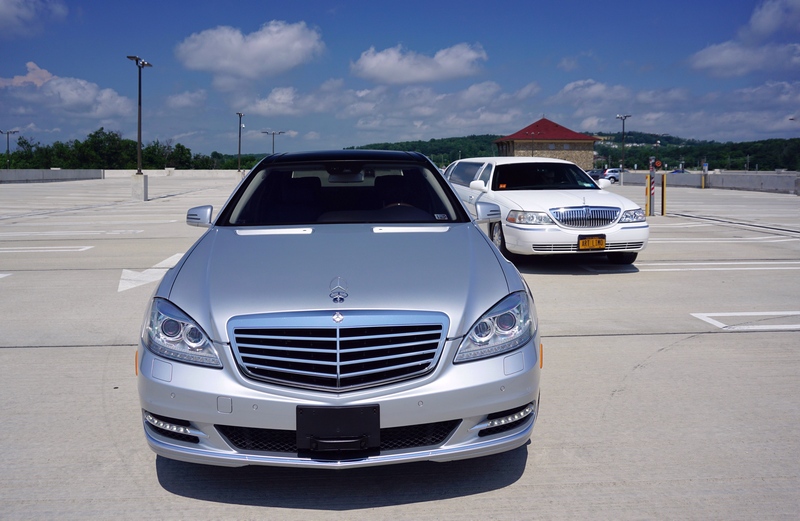 For that special VIP person , Airport transportation , Executive Meetings, City Trips , Wedding Transport , Corporate travel & Date nights.